Silky-soft powder blush blends smoothly and easily for a streak-free, natural finish look. Given that this is a blush, I would love to see the shade from the outside. If it has a transparent top cover, it would be better. Mirror dilemma? It could be placed underneath the powder where you flip it up to see the mirror. When I saw the shade name, I thought that Warm Chiffon would be a rosy type of color. Well, it’s not. 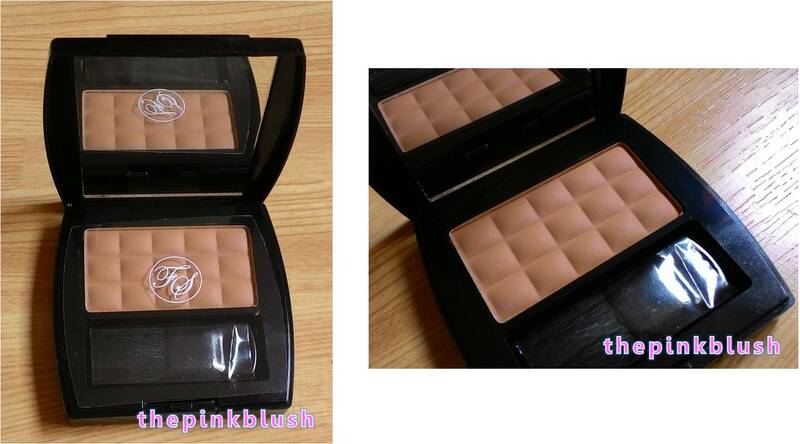 Upon opening the compact, I saw that the color is a medium, skin-toned like shade. I immediately thought that this would not work well as a blush. It can work for contouring. With that, I think that blushes should have shades that could really be used as a blush. 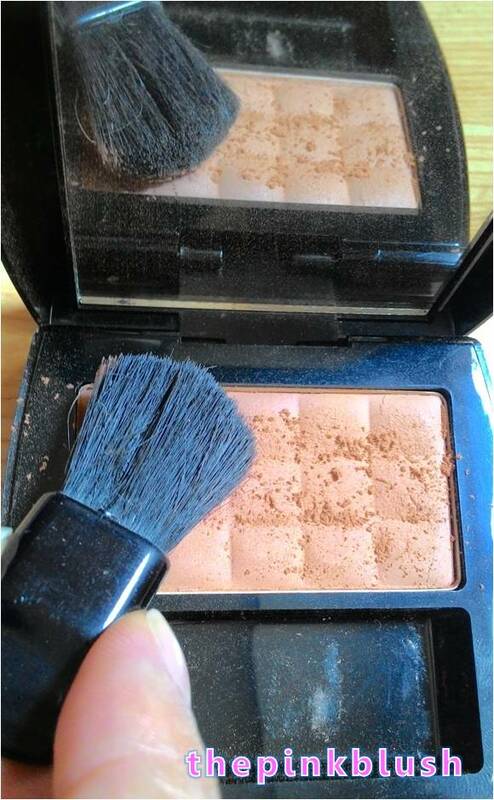 For me, it is kind of confusing to see blush shades that should rather be used as a contour powder. The compact also includes a brush inside. Since this is intended to be used as a blush, I think that this is fine. However, given that the shade is not so much for that purpose, I cannot use this. I will rather go for the usual contour brushes. 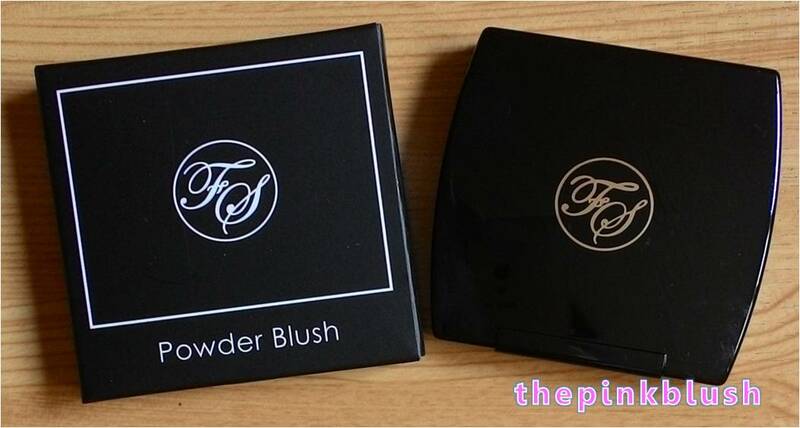 Here is a swatch of the FS Cosmetics Powder Blush in Warm Chiffon. As you will notice, the shade is not like the typical blushes. This is really suited for contouring purposes. Another thing is that, several sweeps of the brush could cause the powder particles to fall all over the place. I wish that the powder is more compact to prevent that from happening. 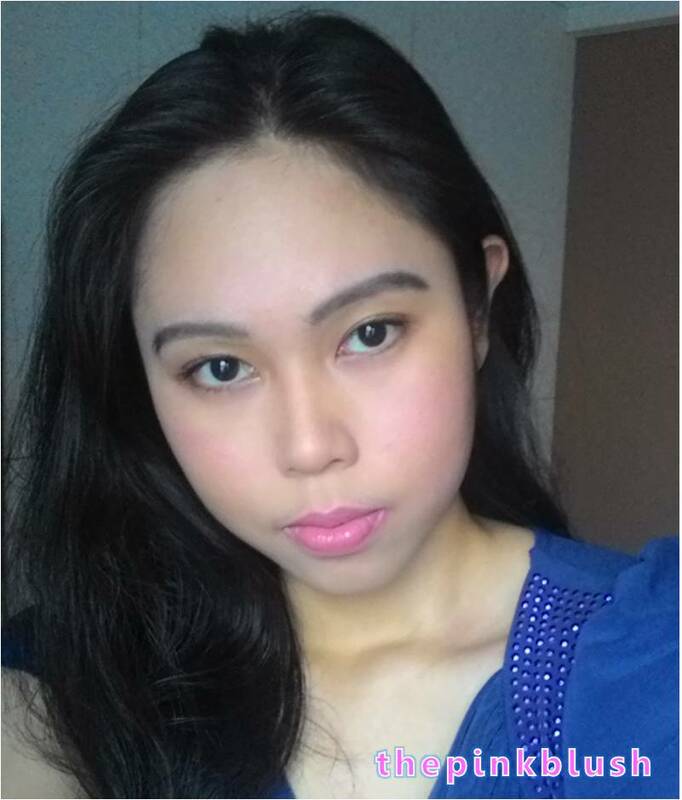 Since I am not into using this product as a blush, I just used this to do a very light nose contour (as seen in my picture below). This product is priced at Php350. 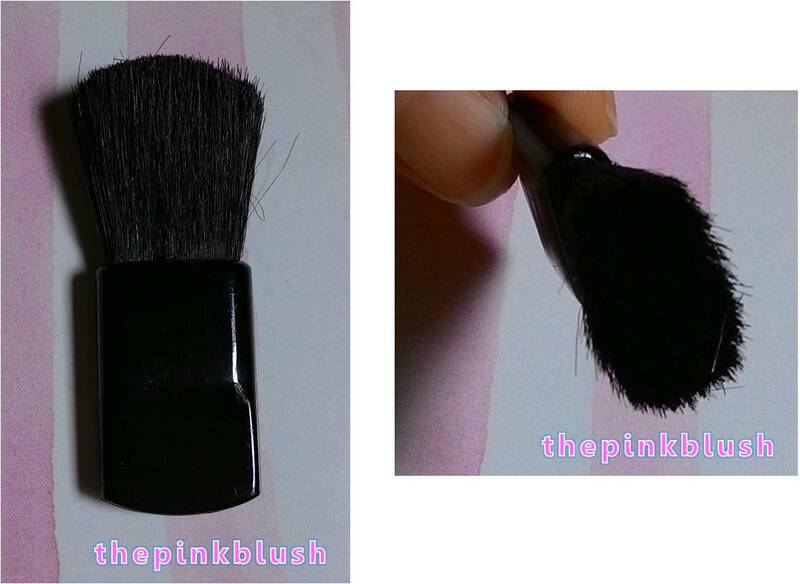 The brush included in the compact is fine for a blush shade but not for a contour shade. As for your inquiry if it stays long, I noticed that it stayed on me but with a bit of retouching needed.